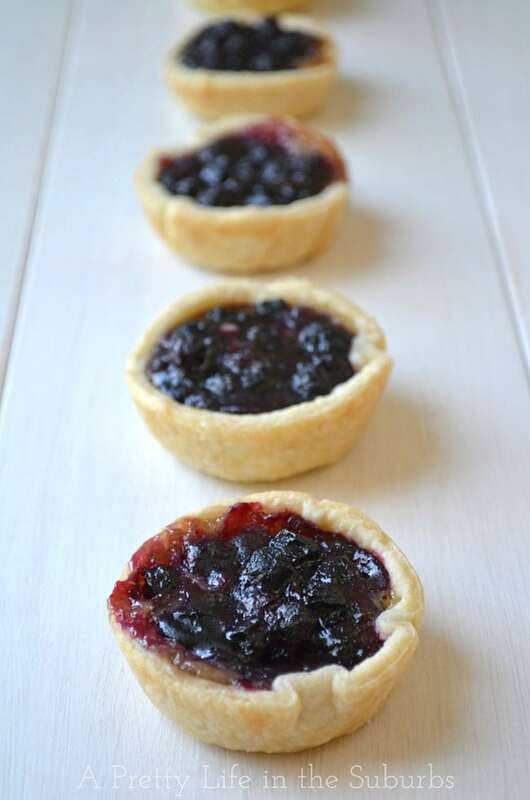 These Saskatoon Berry Butter Tarts are a delicious twist on a classic Canadian treat! Also learn how to make Saskatoon pie filling and how to freeze these delicious berries! Happy day everyone! Today is all about Saskatoon berries! Have you heard of these delicious little berries? Saskatoon berries are native to the prairie province that I live in, Alberta. They look a little like a blueberry, but are drier and have a very different flavour (almost almond-y). Only recently did I realize that not everyone knows about these little gems. For me, they’re just such a part of our food experience that I take them for granted, because we’ve been enjoying them for as long as I can remember. I have memories of going for walks as a kid with my family, and picking and munching on these berries as we went along on our walk! They just grow in the wild aplenty around here this time of year! Saskatoon berries are delicious and so versatile! 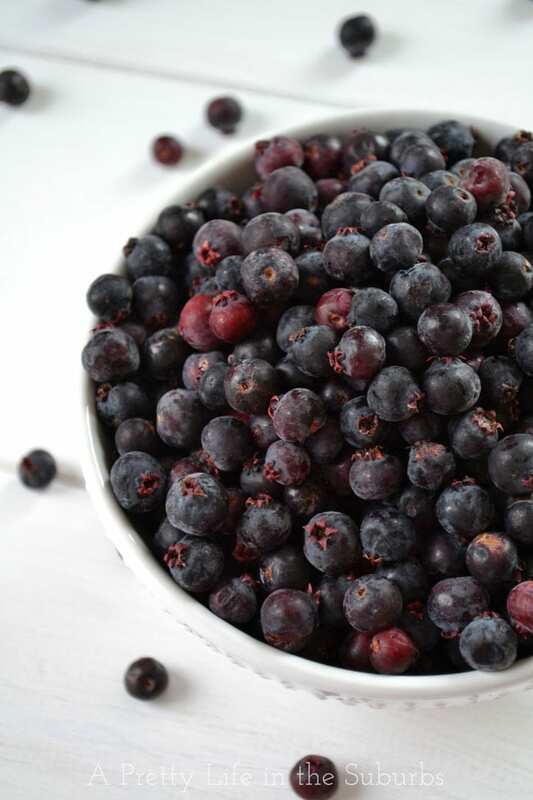 I want to show you a few ways to eat this delicious berry, but don’t fret if you can’t get your hands on any, because you could basically substitute blueberries for any of these recipes! Basically any way that you would eat a blueberry. We try to expose our kids to farms & u-picks as often as we can, because we think it’s so important that they understand where their food comes from…farms and not just the grocery store. I think they have a better appreciation for their veggies & fruit when they know that someone grew it for them. Not to mention that farm fresh produce tastes ah-mazing! 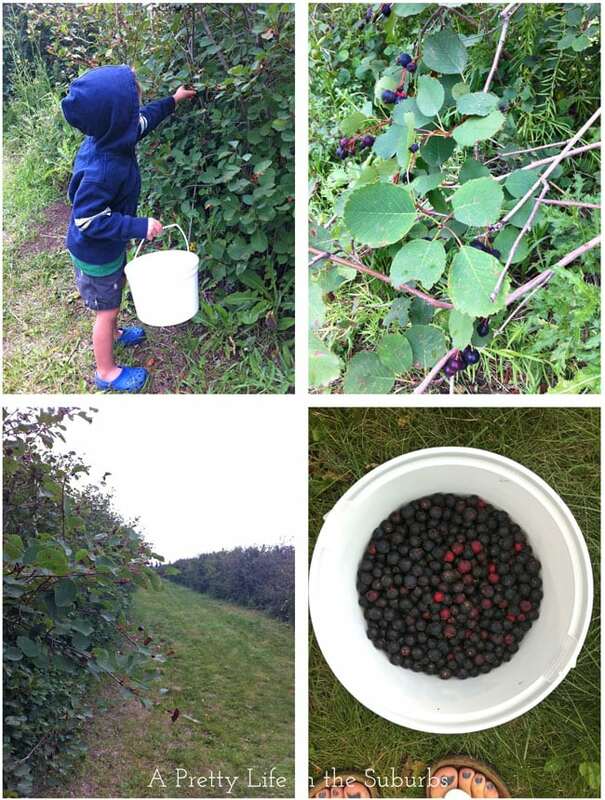 So we loaded up a 4 L pail with fresh Saskatoon berries! Yum. Now it’s time to use them up…4 L of berries is a lot of berries, and I didn’t want to waste even one. So one afternoon I got busy cleaning them, preparing them for freezing, making pie filling and baking tarts. I love days like that! Then I got busy with the berries. First I set aside 4 cups of berries for pie filling, then I washed and got the rest ready for freezing. Dry Pack (Picture on the Left): Freezing Saskatoons in a dry pack gives you berries that don’t freeze into a clump. 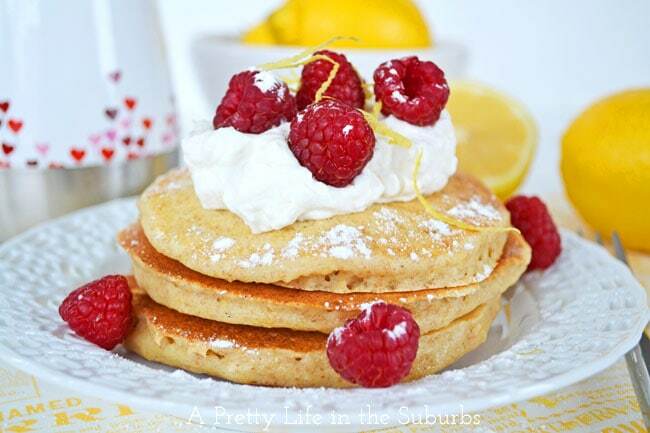 Freezing them with this method makes them easy to access and use when adding to add to muffin or pancake recipes. 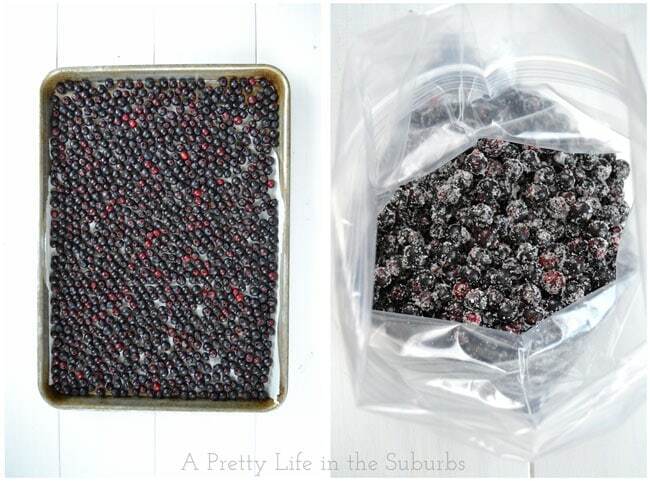 How To: Line a cookie sheet with parchment paper, then spread out the berries in one layer. Place the cookie sheet into your freezer overnight. Once the berries are frozen solid, transfer them to a ziplock bag, and place them in the freezer until you are ready to use them. Sugar Pack (Picture on the Right): This method just consists of mixing berries and sugar, then freezing them. The added sugar in the mixture draws out the juices from the Saskatoons, creating more moist berries. The berries will actually keep better with this method, as they retain more moisture than a dry pack. 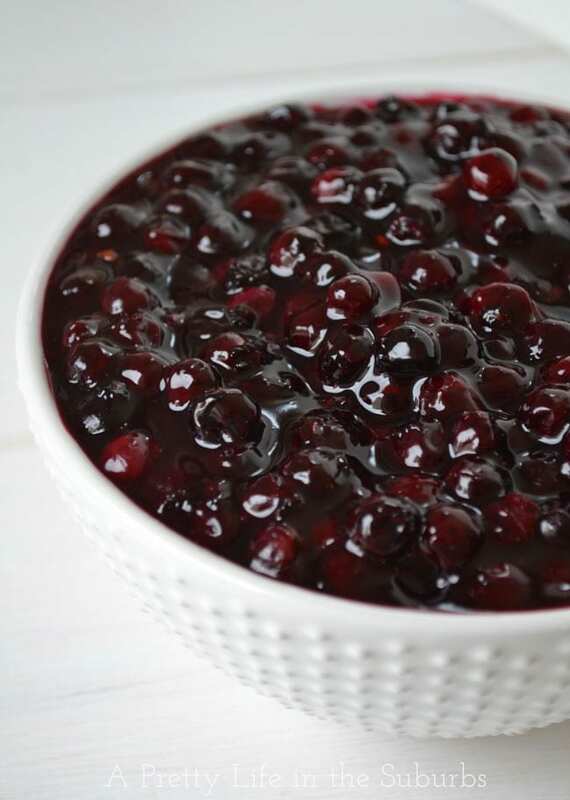 You can use the berries from this method in any recipe that you like (especially pie filling). You just have to keep in mind how much sugar you’ve already added. Also, note that the berries freeze more into a clump with this method because of the sugar. How To: Mix 4 cups Saskatoon berries with 1/2 cup granulated sugar, then place the berries into a ziplock bag and freeze. My most favourite way to enjoy Saskatoon berries is in pie! 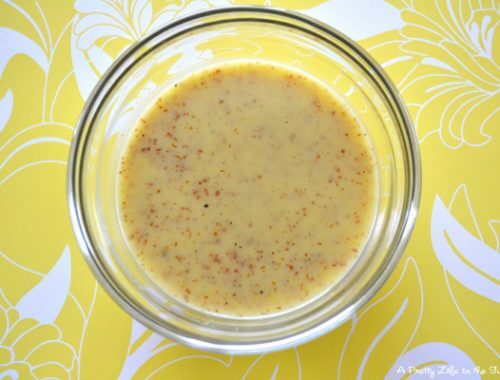 This pie filling recipe is my mom’s recipe, and we’ve been enjoying it for years! For the purpose of this post, I’m going to be using the filling to make Saskatoon Berry Butter Tarts. But if you just want to make a pie, my mom’s recipe/tutorial is so great! In a saucepan, mix together the berries and water and simmer for 10 minutes over low-medium heat. Simmer until the mixture slightly thickens. First beat together the eggs. Then add the sugar, vanilla, cream, raisins and beaten eggs to the saucepan and bring to a boil over medium heat, and boil for 3 minutes. Add a heaping tablespoon of the butter tart mixture into the shell, then add a tablespoon of the Saskatoon pie filling on top of the butter tart filling. Do NOT mix. I also freeze this pie filling. It freezes very well. 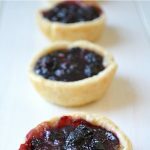 You will only use a small portion of the Saskatoon pie filling in this Butter Tart recipe, so use the rest to make more Saskatoon tarts or a pie! If you’re looking for more Saskatoon Berry recipes, this Saskatoon Galette is one of our favourites! YUM! 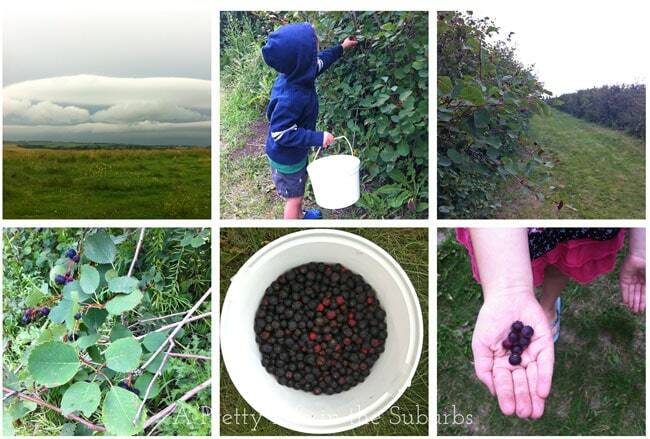 Thanks for sharing, lots of Saskatoons around here! Those tarts look supremely delicious! I just so happen to have a whole bunch of saskatoons in the freezer (that I got from the Saskatoon Farm a couple of weeks ago, along with some sour cherries)…looking so forward to trying this recipe, especially if it’s better than the one at the farm! 🙂 Delightful! 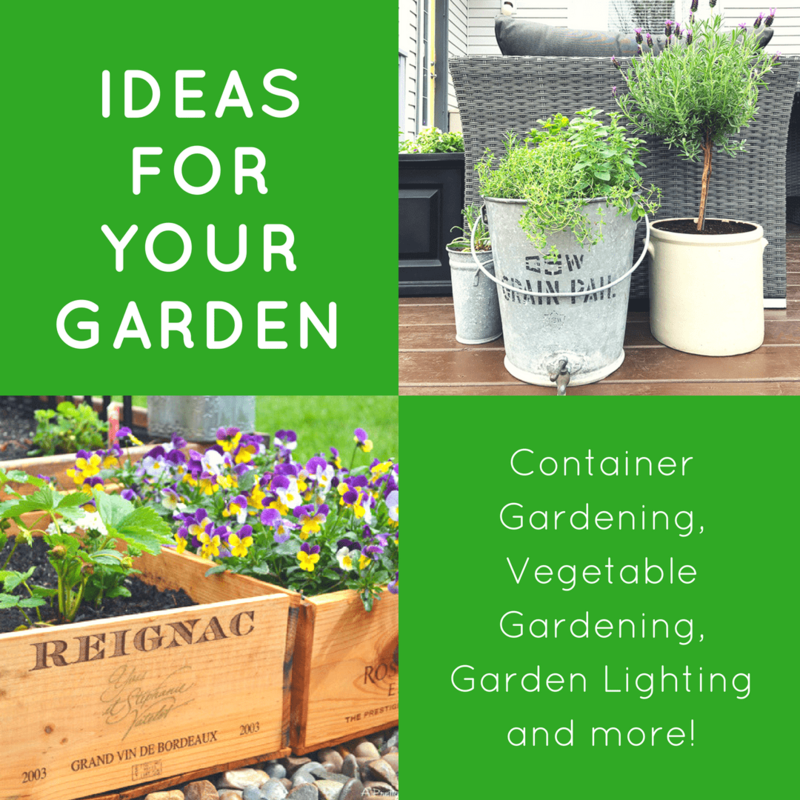 Thank you Sheryl! I hope you enjoy these tarts if you decide to make them! We really did! And don’t you just love the Saskatoon Farm?! It’s such a great place to visit! Oh these Tarts look good. We had a bush growing up but we never really got a chance to eat them as our dog at the time loved them and was really fast at picking that bush clean. My Blueberry bush is currently producing tones so I might end up using your recipe for the blueberries. Thank you Ricki! Too funny that your dog loved them, lol!! 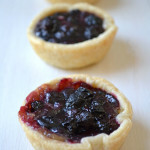 Let me know how they taste if you try making these tarts with blueberries! I bet they’ll be great! The tart looks so delicious. Thanks for sharing the recipe. I’ve never heard of those berries, but they sure look and sound yummy 🙂 Pretty too! Hi – just wondering with your pie filling recipe if the ingredient is starch or flour because it uses starch in the ingredients but flour in the instructions. Thanks! Hi Wendy! You can really use either or, but I do prefer the starch! 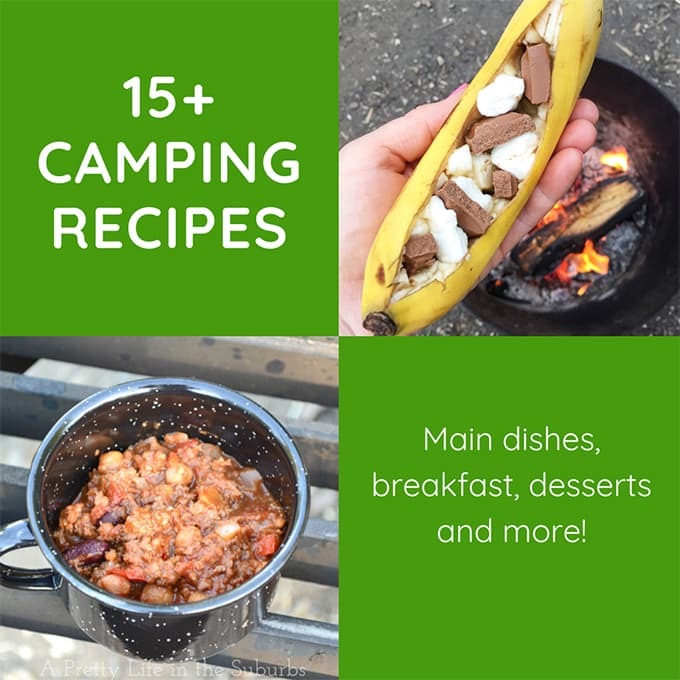 I’ll update the recipe…thank you for letting me know! 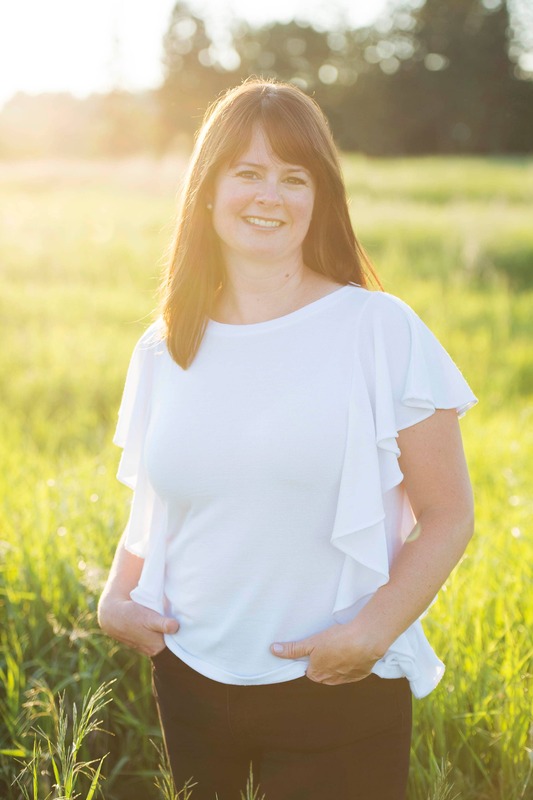 Hey – my husband and kids just visited the Saskatoon Farm and loved it – I haven’t had saskatoons since growing up in Manitoba! I used your recipe for the tarts and for the pie – can already tell that my new-to-Alberta kids are going to be expecting this yearly. 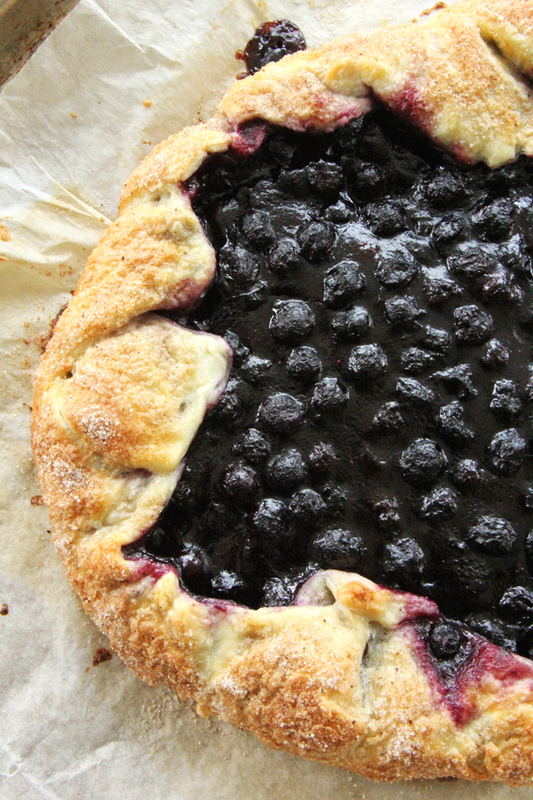 Combining berries with butter tarts is genius. What could possibly go wrong with butter tarts?? Thanks for the recipes! You are so welcome! 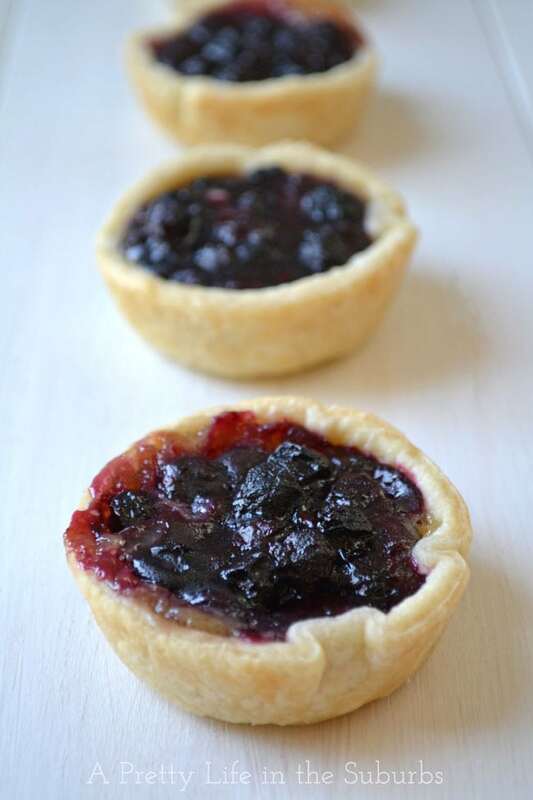 These tarts are one of our faves, as is the Saskatoon Farm! Isn’t it so great! I hope you enjoy Alberta! Yes 1/4 cup is correct! Made these this week! I love the buttery layer underneath the freshness of the saskatoons! Yay! I’m so happy you like them…they’re a fave here! I was just wondering about the pie crust. It says sift flour, salt, sugar. How much sugar do you use? Hi Janice! I made a mistake with putting the ‘sugar’ in the ingredient list. 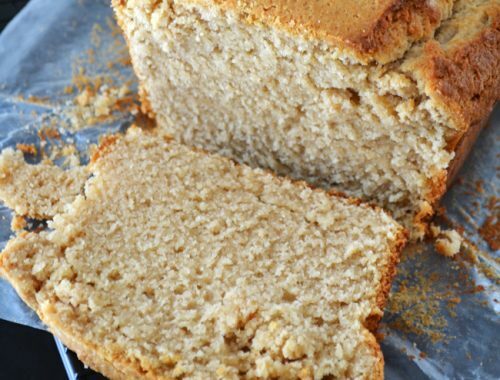 This particular crust recipe doesn’t call for sugar. Sorry about that! Happy baking! How much sugar do you use in the pie crust? I wonder if you can help me when I make saskatoon pies I find the filling is like rubber. Should I make the filling on the stove first. Hi Annette! I know exactly what you mean, sometimes the filling can be quite thick. I always cook my filling on the stove, and if it looks too thick I just add a little water until it’s the consistency I like. Happy Baking! Hi Cheryl! I think if you were to make them without the raisins they would turn out just perfect! Only add the Saskatoon pie filling and skip the butter tart filling all together. Happy baking! We lived on Saskatoons most of my life when we were kids. B.C. Has lots of Saskatoons also..My mother canned them .was our most staple of fruit for the winter..
How many tarts (approximately) does this recipe make? Hi Katie! It makes approximately 12 tarts. Enjoy! Hi there – have you ever froze the pie filling? Hi Hannah! I have…this filling freezes beautifully, and is great for baking after freezing! 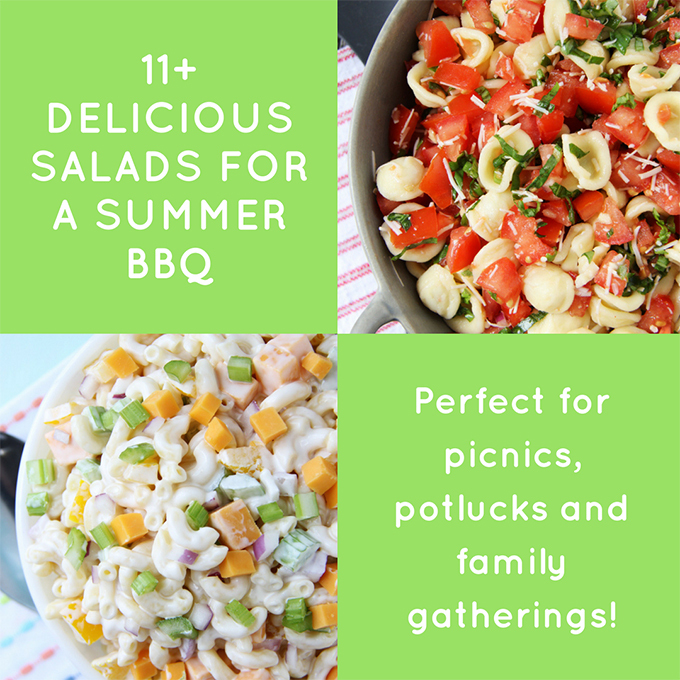 Hi Jo-Anna, Thanks for posting this tasty and easy recipe. These tarts are the perfect Canadian dessert to serve our guest from the French countryside! I haven’t had these berries since I was a kid and spent my summers in Saskatchewan. I’ll never forget the wonderful saskatoon berry pies…they do have a unique taste. Can’t get them out n Ontario or I would have a freezer full also….thanks for bringing back great memories.